When you hear the name of this bike, you automatically start expecting the bike to be one of its kinds. After all, the names of the bike are Metro Dabang euro ll, so one certainly wants Dabang quality from it. Not only the bike needs to excel in performance but also, it has to be extraordinary in terms of appearance. 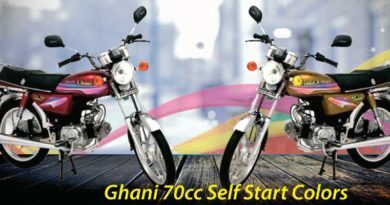 Metro Dabang euro ll 70 new model 2019 in Pakistan, I believe has done justice to all the requirements. 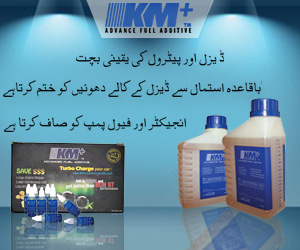 It is available with one year warranty but what sets it apart is that there no limit on mileage. No matter how many kilometers you cover in a year, the warranty remains valid. Also, metro dabang euro ll 70 2019 price in Pakistan is PKR. 44500. Metro Dabang euro ll 70, is indeed more than ordinary. It is a bike which will hold your attention and curiosity will drive you towards it. The spacious seat, differently designed fuel tank along with chunky graphics makes it hold your attention. The headlights may not catch your attention but its tail lights, which are attractive. The tail light of the bike is more in shape of an inverted triangle. Along with indicator lights on the side are of unique design and the cowling under the seat adds sleekness to the bike. 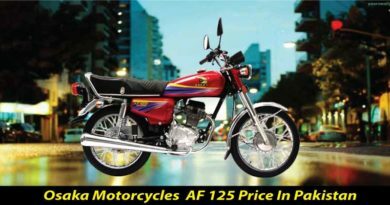 Dabang euro ll 70 is no less than an everyday sports bike. Availability of colors in this bike is kept limited. It is marketed in red and black colors. Adding on the plastic mudguard is neatly done. 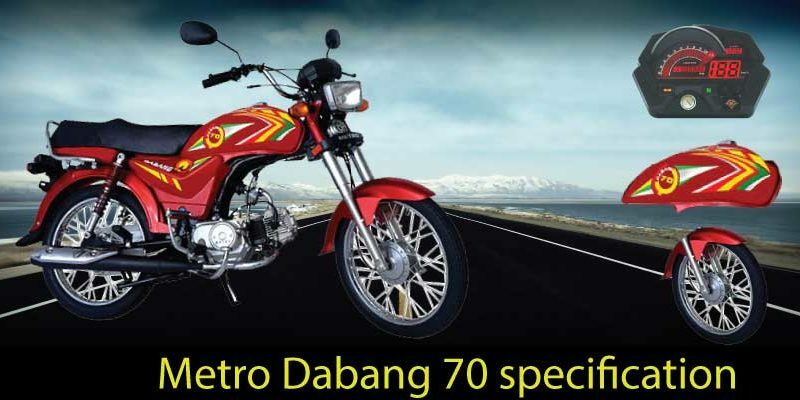 Metro Dabang Euro ii 70 has OHV Air Cooled, 4 Stroke, Single Cylinder ENGINE. The displacement of the bike is 72cc. 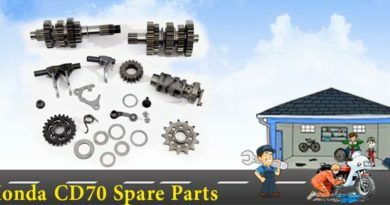 The clutch of Metro Dabang euro ll 70 is wet type multi-plate and need to be kick-started. Moreover, it is available in 4-speed transmission and dimensions are 1897 x 751 x 1014 mm (lxwxh). The ground clearance is of 135mm with a dry weight of 9 liters. The fuel tank capacity of Metro Dabang Euro ii 70 is of 8.5lietrs which is slightly less than average.